If you hate baking, buy cookies. If you hate cooking, buy prepared dishes or have a potluck for Christmas dinner. If you hate crafting, buy decorations. Don’t apologize. You are no less a woman than your friend who does it all herself. If you’ve always made eight cookie recipes, make four. Rotate the recipes from year to year. If you want a large quantity of cookies, double the batch—it’s far less than double the work. Do a cookie exchange with a few friends for the variety you crave. Crafty people can start making new decorations many months in advance. 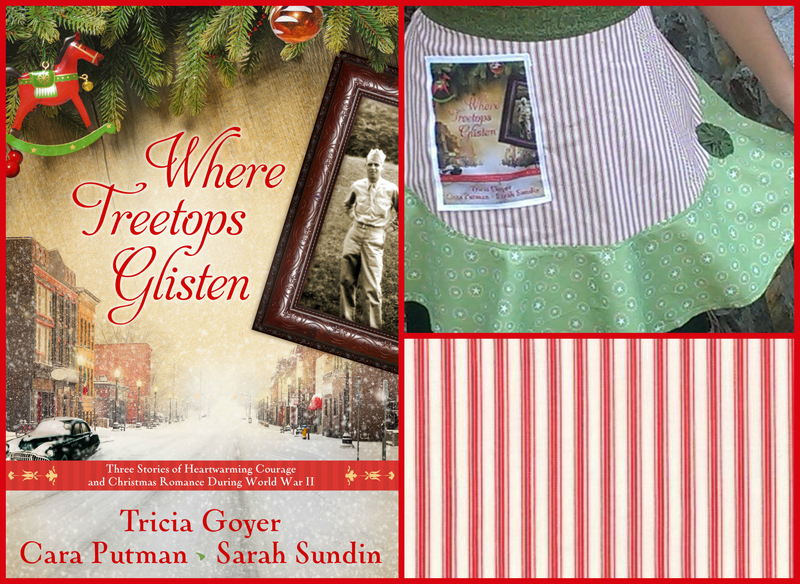 Buy the materials on clearance in January and have Christmas in July. Make and freeze your cookie dough in October, then defrost and bake in December. Make and freeze pumpkin bread in advance, then defrost for a simple and delicious Christmas breakfast. To enlist the help of your husband and children, make it fun! When we decorate the house, we put on Christmas carols and set out cookies, and the work gets done quickly. Also do the baking and cooking with the children or grandchildren. They love to feel included, and the sweet memories are worth the extra mess. This is hard, isn’t it? We want the house and food to look Pinterest perfect, so we do everything ourselves, stress ourselves out, and push our family members away. Ouch. When the kids are little, including them means more work, but when they’re older they can be truly helpful. Last year my teenagers did all the baking! When we let the children help, they learn useful skills, feel like an important family member, and gain a sense of accomplishment. So divide the cookie dough—you can decorate half and they can decorate half. You can make the tree a work of art, but let the kids decorate the mantel. What do you do to simplify cooking, baking, or decorating? Or what do you want to do to simplify? Download and fill out the Food & Decorations Planning Guide Worksheet to help you simplify this Christmas! Love your comments about time saving techniques for Christmas decorations. Visited your website and entered to win the gift basket . 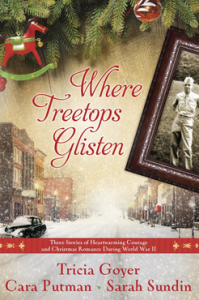 Would love to read Where Tree Tops Glisten. That time frame has sentimental value for me since during the war my dad served in the air force. I was born in 46. A baby boomer! I hope that you have a merry Christmas. Thank you, Shirley! I hope you enjoy the stories!